Even if you’ve seen the movie “Black Hawk Down,” and know everything about the book by the same title, you’ll want to listen to this very special episode with Mike Durant, the pilot who was shot down over Mogadishu, Somalia during Operation Gothic Serpent in 1993. The level of courage and bravery displayed by him and the other soldiers who fought that long day on October 3rd, 1993, is unmatched. In this episode, Mike takes us through what it’s like to fly helicopters for the Army’s most elite aviation unit, and what it was like to face an angry mob who wanted him dead, with crippling injuries after being shot out of the sky over Mogadishu. Listen and get a perspective on the Battle of Mogadishu and the story of “Black Hawk Down” you just can’t get from book or film. 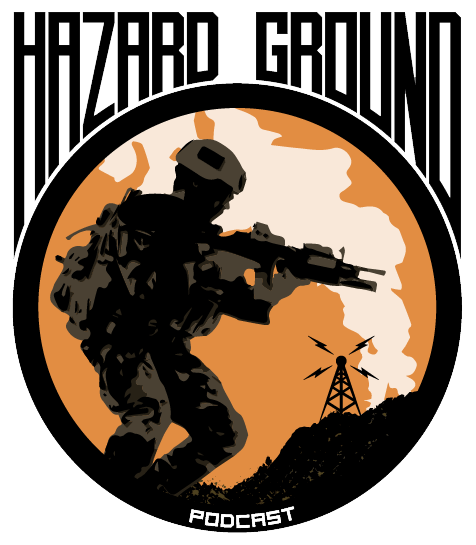 Hear from someone who lived through and survived the very worst moments of that battle on this incredible episode of Hazard Ground!